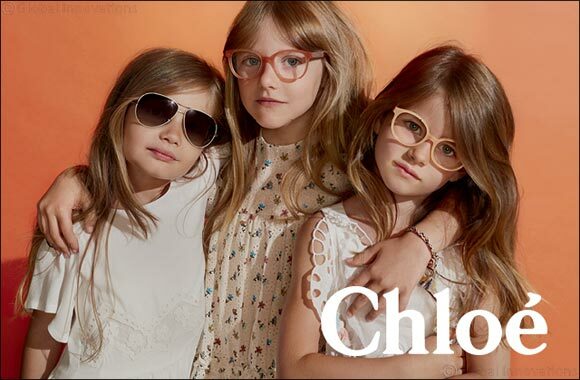 The exclusive Chloé Children collection is now enriched by Daisy, a lively style dedicated to the most fashionable little girls. The miniature version of one of the most iconic Chloé models features a trendy round shape and subtle metal details. Retro-inspired, the frame is adorned with an elegant logo plaque on both temples. Dreamy pastel palette: Rose Havana, Aqua, Pink, Peach and Yellow.